Home / Africa / Video: Nasty C Feat. Rowlene "SMA"
Video: Nasty C Feat. 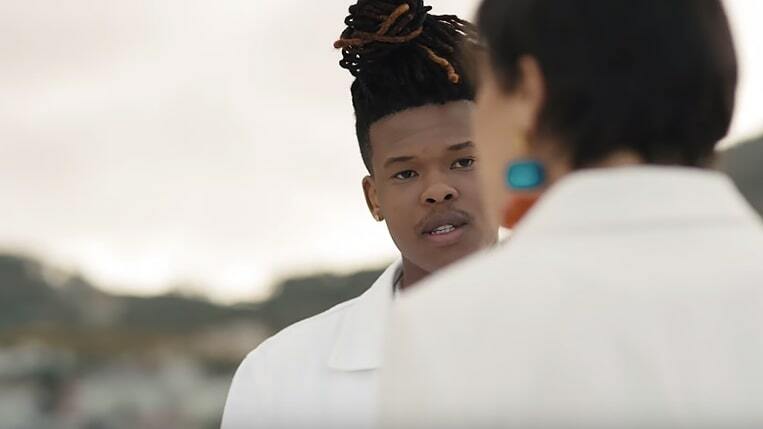 Rowlene "SMA"
Nasty C teams up with Kyle White to help breathe life to his "Strings And Bling" single SMA. The song which samples Adele's "Someone Like You" touches on cheating and lack of trusts in relationships. "I’m not ignoring you trust me/I’m always busy with something/You call too late or too early/Icouldn’t talk I was grumpy," he raps before later adding "All I ever did was love you/I don’t deserve to be punished/I cut off all my friends for you/What more do you want from me?" "SMA" features South African singer Rowlene. Watch the cinematic clip below.